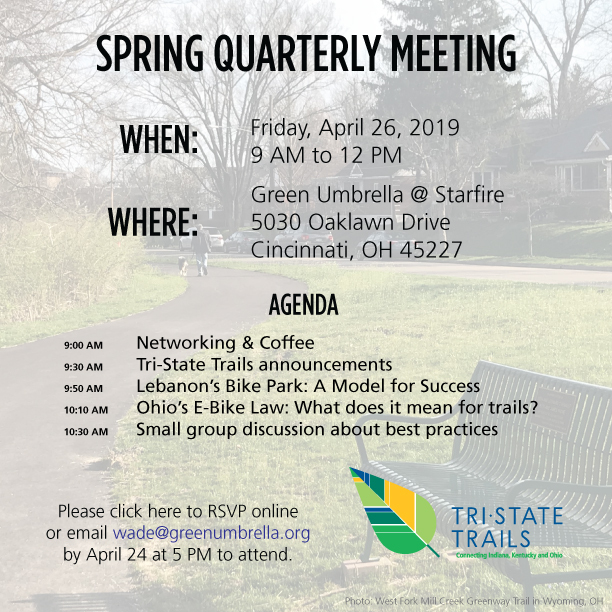 Quarterly Meetings are Tri-State Trails' recurring opportunity to convene cross-sector stakeholders from around our ten-county service area. Join us to drive progress as a coalition, discuss best practices, learn from unique speakers, and network with other trail advocates. 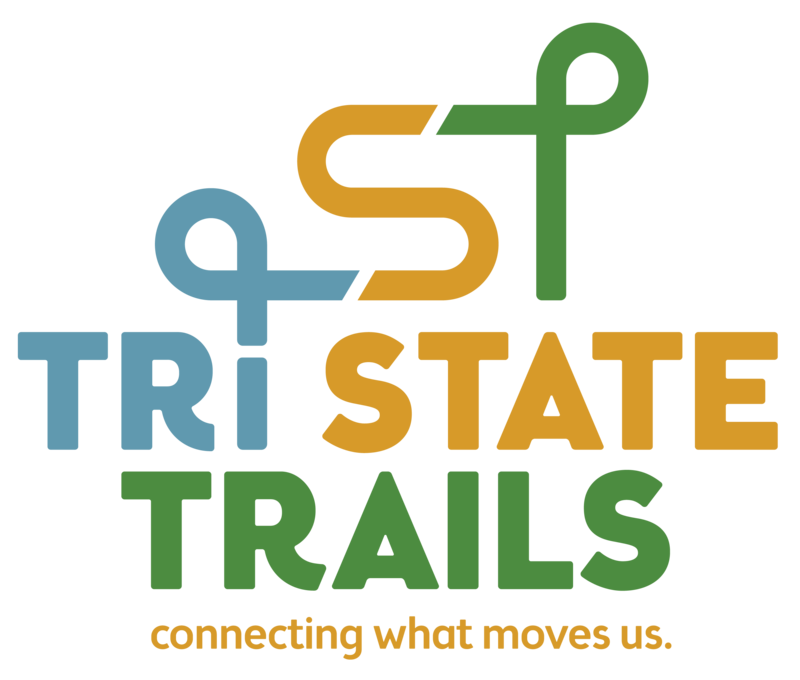 See below for a listing of other opportunities to get involved in Tri-State Trails and other partner groups in the area. CROWN and Miami 2 Miami Connection are two of Tri-State Trails' signature projects to advance trail connectivity on a regional scale. We are always looking for passionate residents to help us advocate for these projects in their community. Click below to learn more or email wade@greenumbrella.org to get involved. CROWN is a vision for a 30-mile trail loop in the City of Cincinnati that will connect with existing and proposed on-road bicycling infrastructure to create a 100+ mile active transportation network. Miami 2 Miami Connection is a vision to link our region's two longest trails, the Little Miami Scenic Trail and Great Miami River Trail, in Butler and Warren Counties. 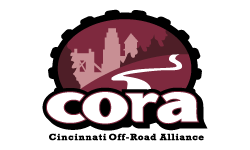 Below is a listing of the established nonprofit and working groups promoting trails and active transportation in the region. Disclaimer: This list is not exhaustive. It is intended to highlight groups where opportunities exist for new advocates to get involved. Please email wade@greenumbrella.org to have your organization added to the listing below. 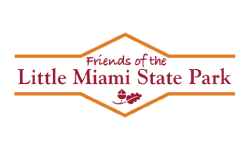 Friends of Little Miami State Park is the volunteer-run advocacy nonprofit working to maintain and improve the 50-mile Little Miami Scenic Trail in Hamilton, Clermont, and Warren Counties. 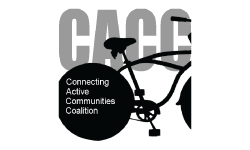 Connecting Active Communities Coalition is a working group comprised of eleven local governments in suburban northern Hamilton County working collaboratively to build the Mill Creek Triangle Trail. 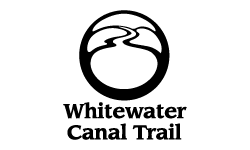 Whitewater Canal Trail, Inc. is a nonprofit group leading the effort to build and maintain a hiking trail along the former Whitewater Canal in Franklin County, Indiana. 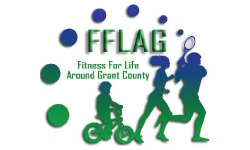 Fitness for Life Around Grant County is the nonprofit group leading the effort to plan and build the Grant County Heritage Trail. 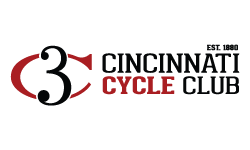 Cincinnati Cycle Club is a member-based bicycling group that organizes over 1,000 rides annually, as well as other social activities. Cincinnati Off-Road Alliance is the local chapter of the International Mountain Biking Association, leading efforts to advocate for, build, and maintain mountain biking trails in the region. 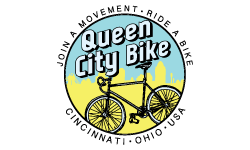 Queen City Bike is a member-based bicycling advocacy nonprofit focusing on Cincinnati and Northern Kentucky. 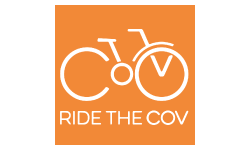 Ride the Cov is a volunteer group working to make Covington, Kentucky more bike friendly. MoBo is a volunteer-run, nonprofit bicycle coop located in Cincinnati's Northside neighborhood. During open shop times, members are empowered to learn how to fix and maintain their bikes. 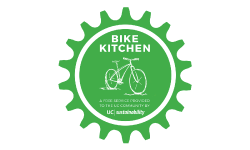 The Bike Kitchen is a free service provided to the community by the Office of Sustainability at the University of Cincinnati, offering repair services, tune-ups, and workshops for free to the community. 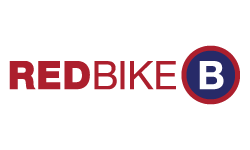 Red Bike is the nonprofit bike share organization in Cincinnati and Northern Kentucky. 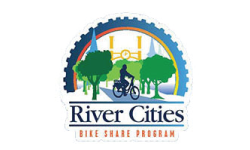 River Cities Bike Share is the bike share system for the Dearborn Trail in Aurora and Lawrenceburg, Indiana. 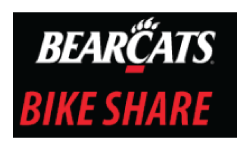 Bearcats Bike Share is a free bike library system for students at the University of Cincinnati. 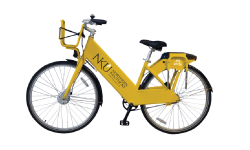 NKU Bike Share is the bike share system managed by Gotcha Bike for Northern Kentucky University.